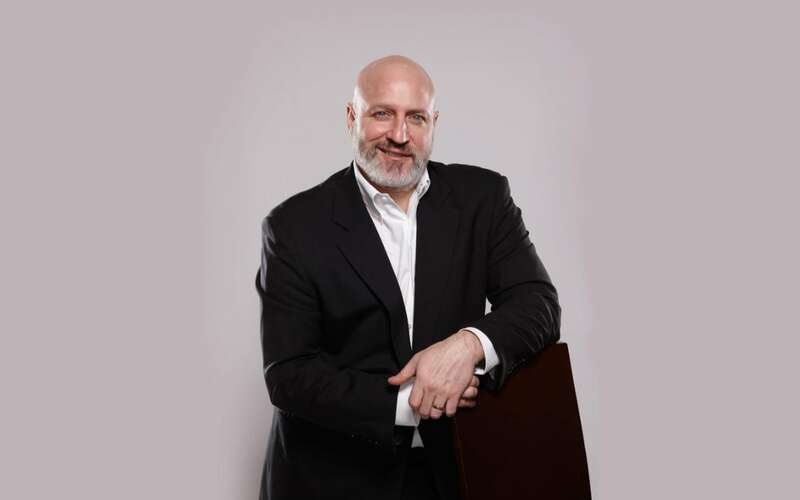 "Top Chef personality and James Beard Award-winning chef Tom Colicchio uses only the finest ingredients to create dishes bursting with flavor. 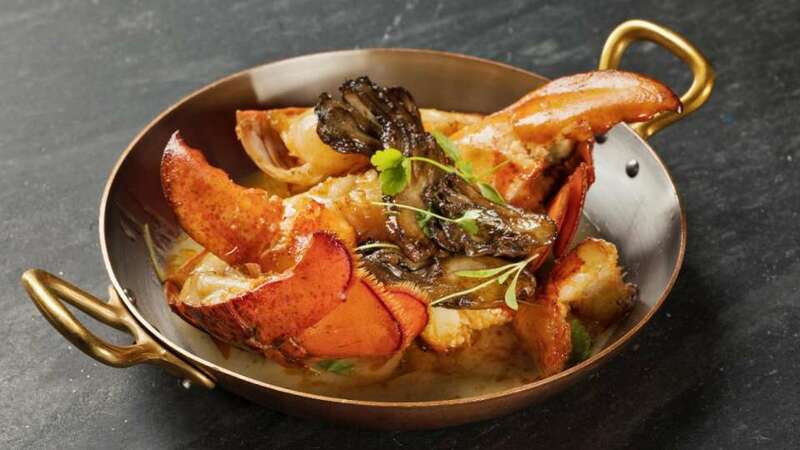 The menu features ingredients from small family farms, artisanal producers and day-boat fisherman, prepared to capture the true flavor and essence of each dish. 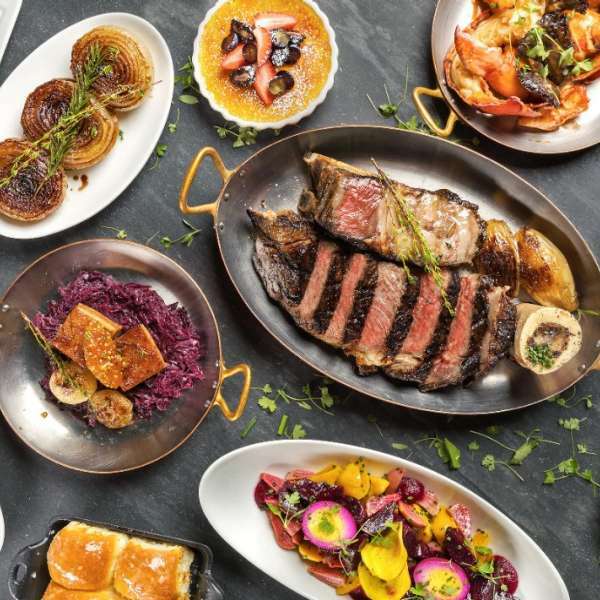 And while steak is front-and-center, guests can also find specialties like fresh salmon, veal and lobster to pair with Craftsteak’s award-winning wine, bourbon and scotch list." *Consuming raw or undercooked meat, poultry, seafood, shell stock or eggs may increase your risk of foodborne illness, especially if you have certain health conditions. You have to know the classics if you want to cook modern food. 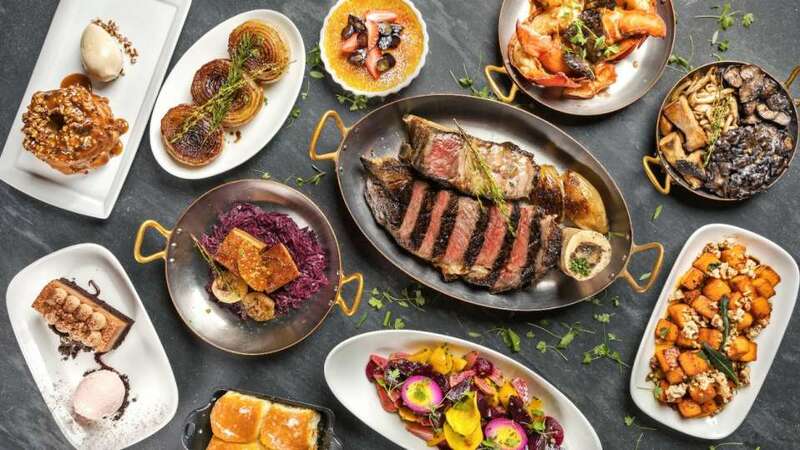 Assortment of various food and dessert items at Tom Colicchio’s Craftsteak. 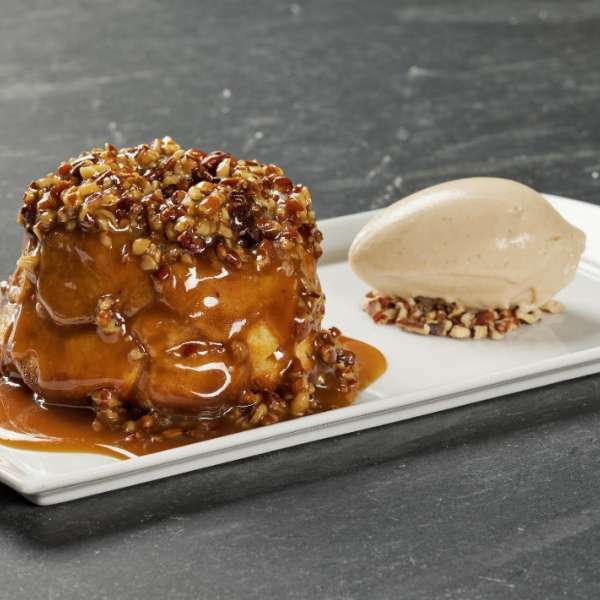 Monkey bread dessert item served with ice-cream at Tom Colicchio’s Craftsteak. 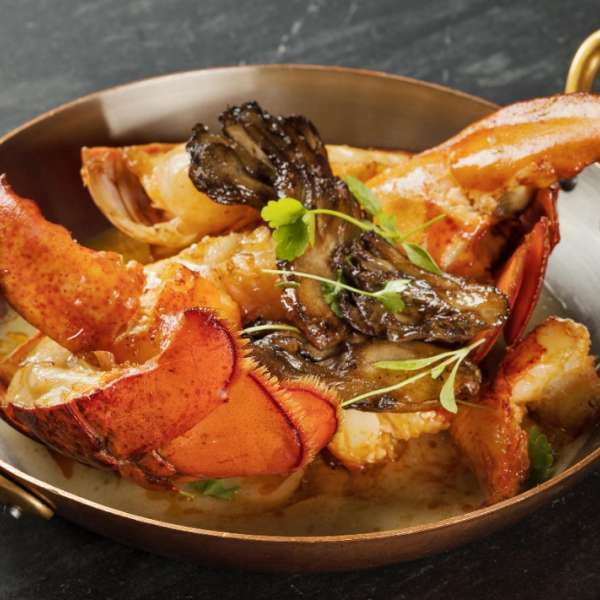 Lobster dish menu item at Tom Colicchio’s Craftsteak. 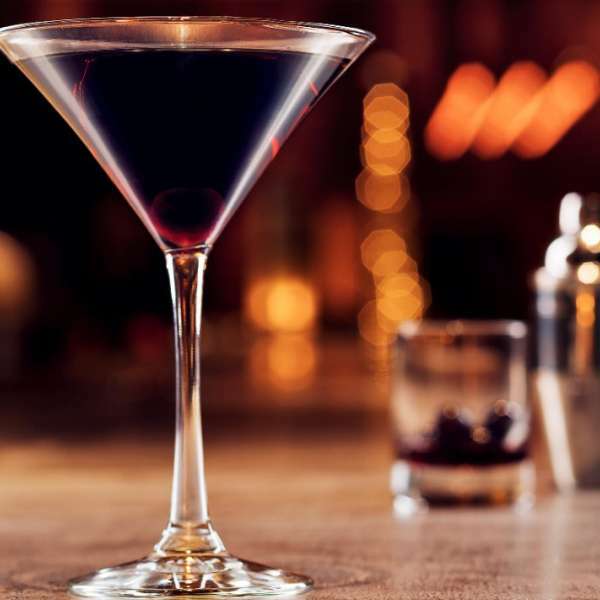 Signature cocktail alcoholic beverage at Tom Colicchio’s Craftsteak. 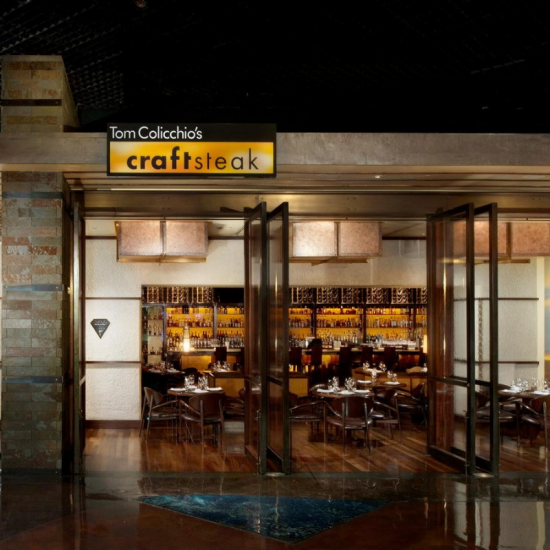 Tom Colicchio’s Craftsteak is located in The District. 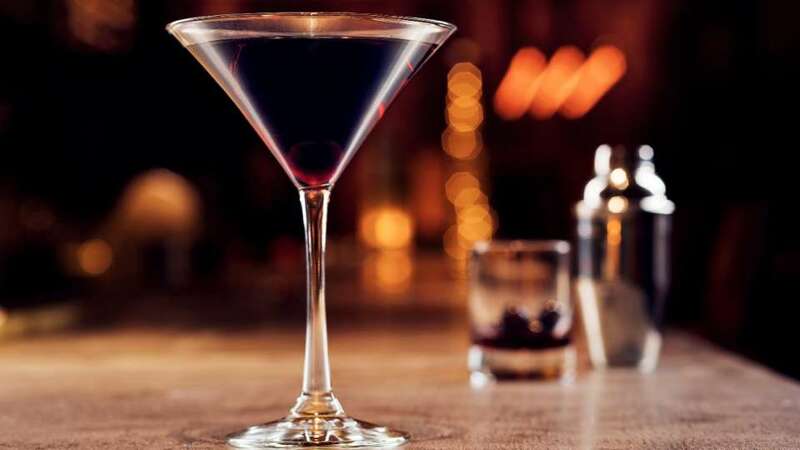 Walk into the Casino and turn right just past Lobby Bar. Continue past Concierge towards KA Box Office. Pass Wolfgang Puck and turn right, towards the District. Continue through the District past Morimoto. Craftsteak will be on your right. Enter the resort from Las Vegas Boulevard. Walk towards Centrifuge and stay to the left passing The Buffet. Continue through the Casino, passing Jabbawockeez Theater. Walk towards Avenue Café. Continue past CRUSH. Turn right when you reach L’atelier and continue through the Casino towards the District. Continue through the District past Morimoto. Craftsteak will be on your right. 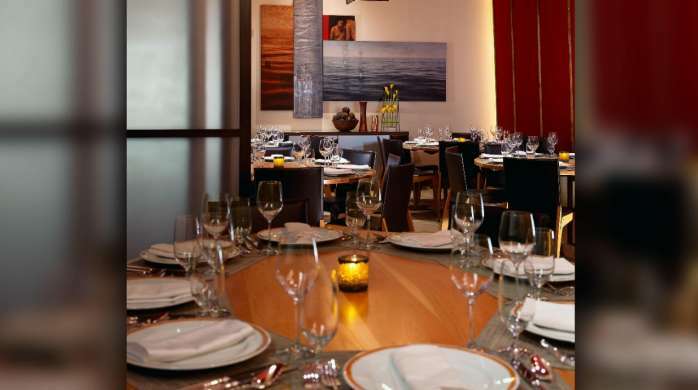 Group Dining Available for parties of 13 or more. 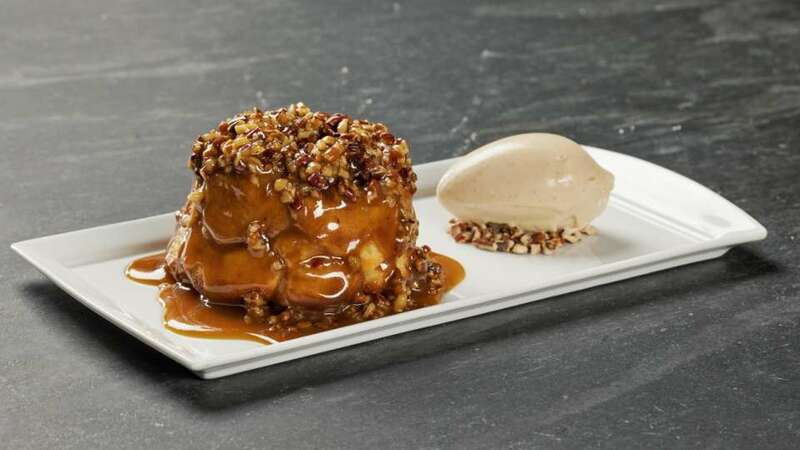 Tom Colicchio has a passion for creating menus that appeal to all lovers of fine food. From the seasonal dishes to the signature menus, Craftsteak elevates the definition of a steakhouse.